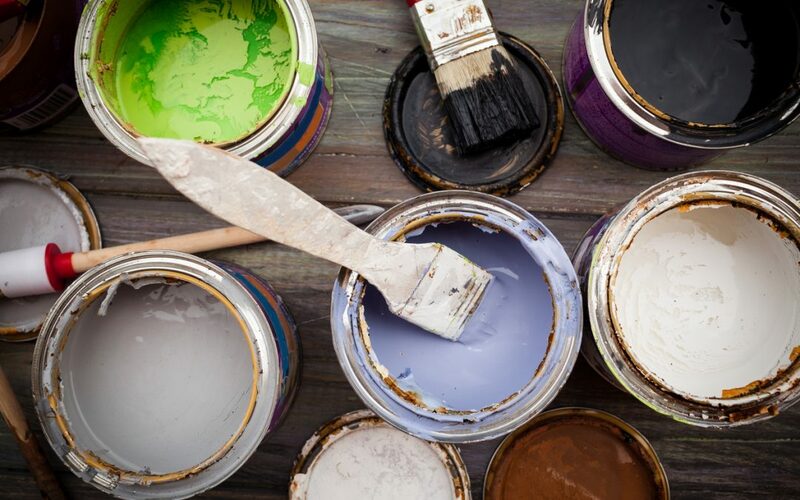 As CMBG3 Law previoulsy reported, a California trial court ruled that paint manufacturer Sherwin-Williams Co. and two former lead pigment makers (ConAgra Grocery Products and NL Industries) must pay $1.15 billion to abate lead paint in millions of homes in California. The decision was appealed to the appellate court, which upheld the ruling, but limited the abatements to homes that were built prior to 1950. The companies petition the California Supreme Court to take the case on appeal; however, the Supreme Court recently denied the petition causing the appellate court’s ruling to stand. The initial ruling in the case (The People of the State of California v. Atlantic Richfield Co. et al., case number H040880, in the Court of Appeal of the State of California, Sixth Appellate District) came in December of 2013 and required the companies to pay $1.15 billion to abate lead paint in millions of homes in California. On appeal, the companies argued that the judgment was inflated, as the companies were being unfairly held responsible for ads promoting lead paint that were decades old and run during a time when it was not possible for the companies to know the potential hazards that lead paint posed. In addition, the companies argued that forcing them to pay for abatement of homes with lead paint would expand public nuisance law in a manner never before seen. The appellate court held that although the award amount was proper, the funds could only be used to abate lead paint from homes built prior to 1950 – the time when the paint companies actively promoted lead paint for interior use. Attorneys for the companies argued on appeal that lead paint is only one of many potential sources for lead exposure. CMBG3 Law has previously reported on this fact and detailing some of the other sources of lead paint exposure. Attorneys for the companies argued that up to 85% of lead particles found in humans come from gas pollution. In response to the denial of their petition by the Supreme Court, the defendants are sponsoring a proposed November ballot initiative, now in the signature-gathering phase, that would overturn the court ruling and pay for the cleanup of lead paint, asbestos, and other hazards in homes and other buildings throughout California with a taxpayer-funded $2 billion bond. John Gardella has represented clients in lead claims, including defending homeowners, landlords, and property managers in Housing Court and Superior Court. If you have any questions or would like more information, please contact John Gardella (email him or 617-936-4353).